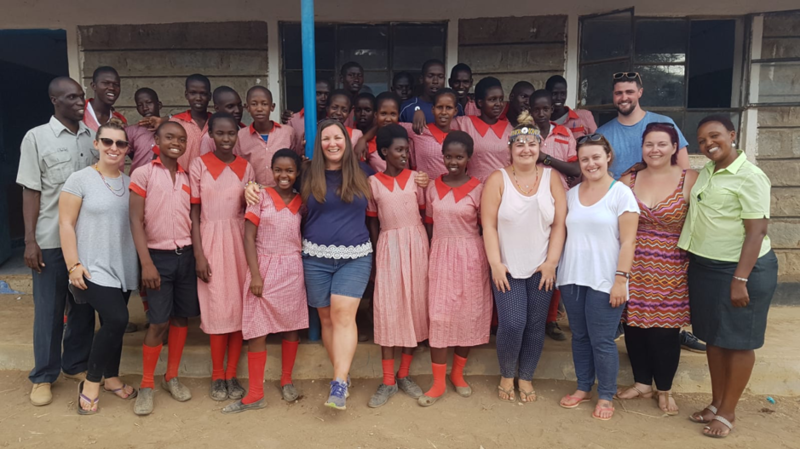 On 10th October 2018 videoDoc’s COO Andrew Healy headed off to Kenya with the Memusi Foundation and Personal Group. The Memusi Foundation believes passionately in education and the right that every person has to a free education. It is through quality and free education that every child has the opportunity to escape poverty in their own lifetime, providing a path of hope. Memusi builds its foundations with 4 pillars in each of its schools. These are quality education, health care, working with local communities and sustainability models. At the Memusi Foundation we believe passionately in Quality Education. Our drive is to ensure that the free education that our children access is the very best available. In working to bring in the best quality teachers, support teacher development, provide the best equipment and latest technology we strive to create environments that are absolutely the very best and conducive to create quality results. Each child that attends Memusi School is given a Malaria Net when they join the school. 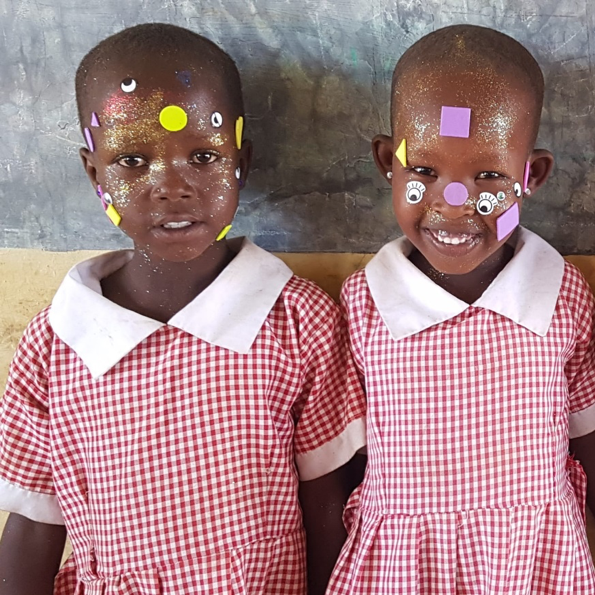 The health and wellbeing of the children that attend Memusi School are of extreme importance to the Foundation. The care of the children does not stop with the teaching of English and Maths, but includes care of the children through health, food, nutrition and education of life. With many children sharing beds with their siblings, the lifesaving nets have a very wide reach. At each of the Foundation schools, we strive towards 2 key areas – long term sustainability and food. This is achieved through a farming programme that also provides employment for the local community. Between the schools, we farm 24 acres that grow maize and beans, with the harvest going to the school to ensure that the pupils are guaranteed good meals each day. The farm also provides excess food, more than the school needs. The purpose for this is to provide food for sale, economically priced for the local community, but enough to generate money that is re-invested in the school to support outgoing costs. It is the practice of the Foundation that as part of the long-term plan for development that sustainability is implemented. This will lead to the community having the ability to manage the school thmselves in the longer term. Thus far, the Memusi Foundation have built 3 schools in Kenya and Tanzania. 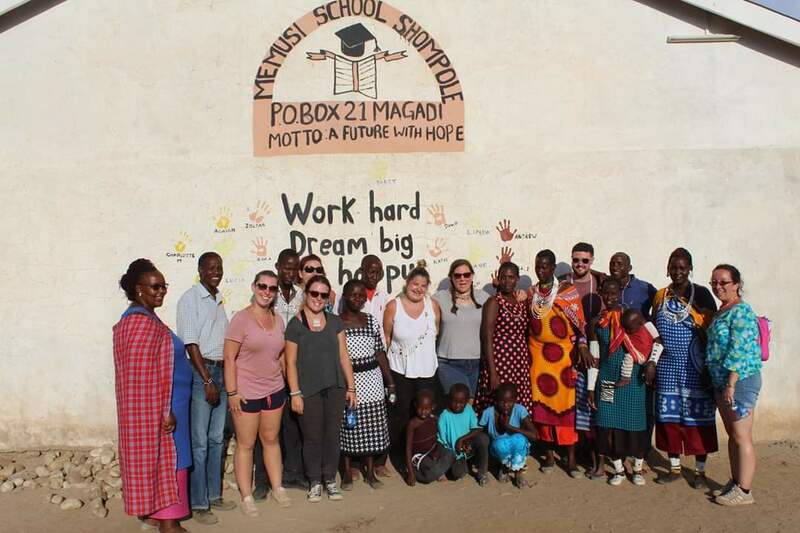 This was a 11-day trip where Andrew along with others from Memusi Foundation and partners at Personal Group went out to the two schools in Kenya built by Memusi on the Masai peoples land, we provided a health clinic for Memusi B in the rural region of Shompole. Along with two doctors and two dentists we provided free healthcare and nutritional supplements to over 250 people ranging from newly born infants to elders 85 years and more. The Masai people are a very friendly and kind people and their culture is one built on respect to each other, their visitors, and their diverse wildlife in which they live alongside. During this trip we treated a large range of medical conditions ranging from respiratory infections to arthritis and dental abscesses. We had also received a very generous sponsorship of medical supplies from MedGuard to provide to the local communities. 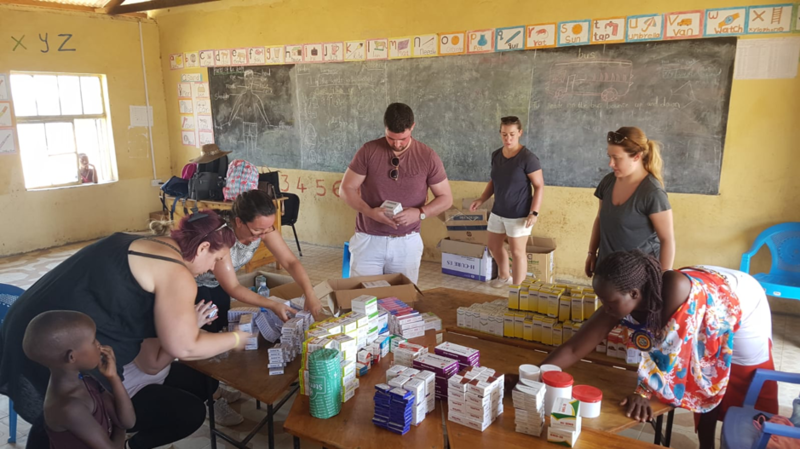 Medicine in Kenya was a different experience to anything Andrew has ever done before, it’s an aggressive style of medicine which uses the short period of time to try and effect the most positive medical outcomes. You need to be creative with the minimal equipment available and rely on history and physical examination rather than blood tests and x rays which is very different to what we are used to in the modern world. After such an incredible and rewarding experience and seeing a space where videoDoc could further contribute to the amazing working Memusi Foundation and Personal Group are doing; Andrew will be heading back to Kenya in February 2019. This time round a few other videoDoc team members will also be participating in the volunteer trip. Here the videoDoc team will be able to provide more health clinics where we can treat a large range of medical conditions and allow for continual health education so they can keep well.